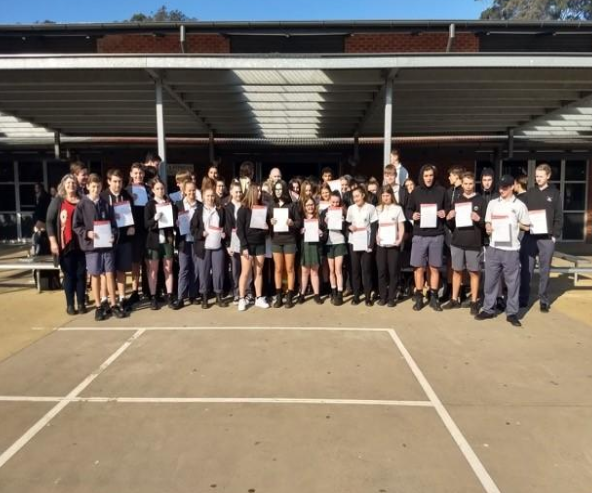 Recent participants in the 2018 Shoalhaven Youth Volunteering Initiative (SYVI) included 59 Ulladulla High School students who have just been presented with their Bushfire Fighting Certificates and RDA Far South Coast Certificates. The Year 10 students completed the 5 day training course to become eligible as volunteer firefighters for the local rural fire service. The training is nationally accredited, and the program aims to encourage young people to volunteer with local service/community organisations. In addition to the specific firefighting skills, students also build their skills in teamwork, leadership, initiative and resilience. SYVI has now trained approximately 3,500 students across the Shoalhaven since its inception in 2001. 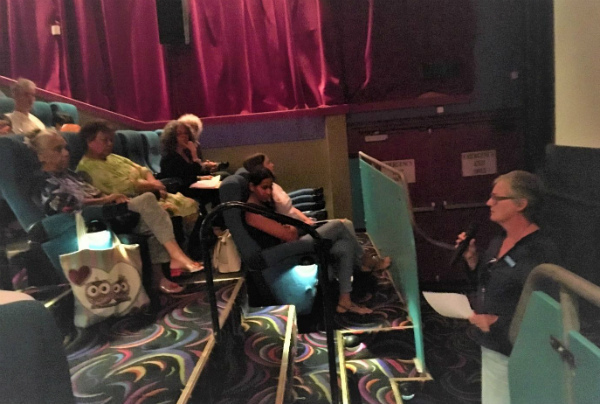 Tanzi Lea, from the Rural Fire Service, and a key trainer for the Initiative, insisted the SYVI program is an important contributor to the community as it encourages our young people to consider volunteering as a way of giving back to community. 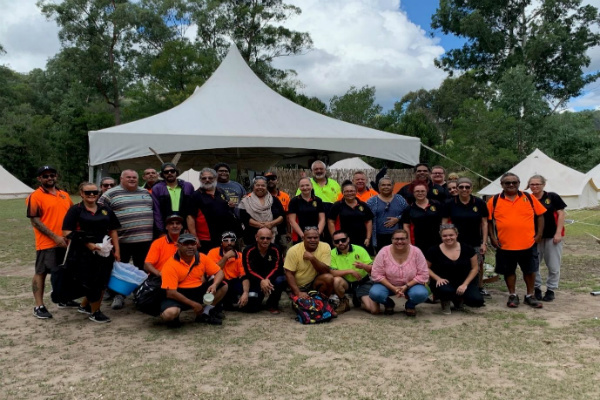 The success of the program has seen a large uptake of graduates into volunteering roles across community and with some gaining employment including cadetships in Emergency Services. The SYVI Program is funded and coordinated by Regional Development Australia – Far South Coast in partnership with Rural Fire Service and the three levels of government. Ulladulla High School students who have just been presented with their Bushfire Fighting Certificates and RDA Far South Coast Certificates.